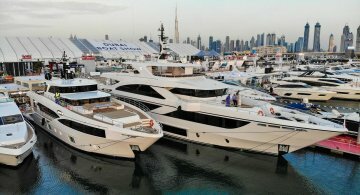 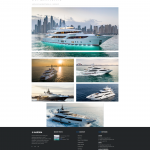 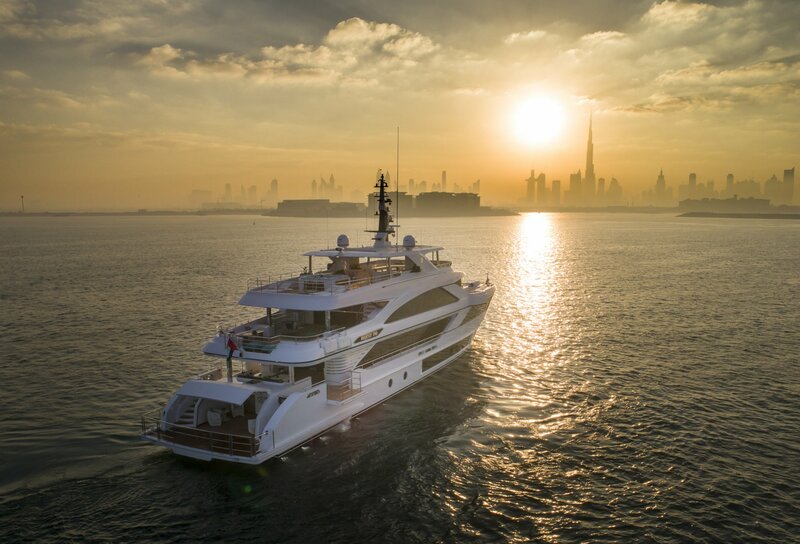 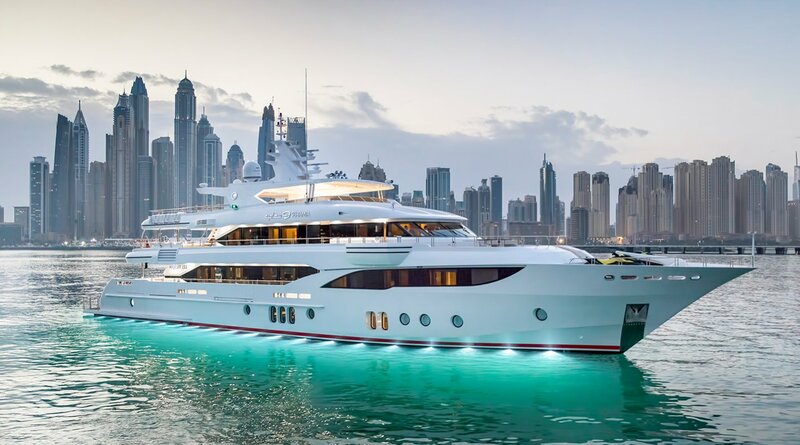 Aurora Yachts has a 15 years history of dedication and consistency in delivering exemplary service and the utmost quality-built yachts by Gulf Craft. 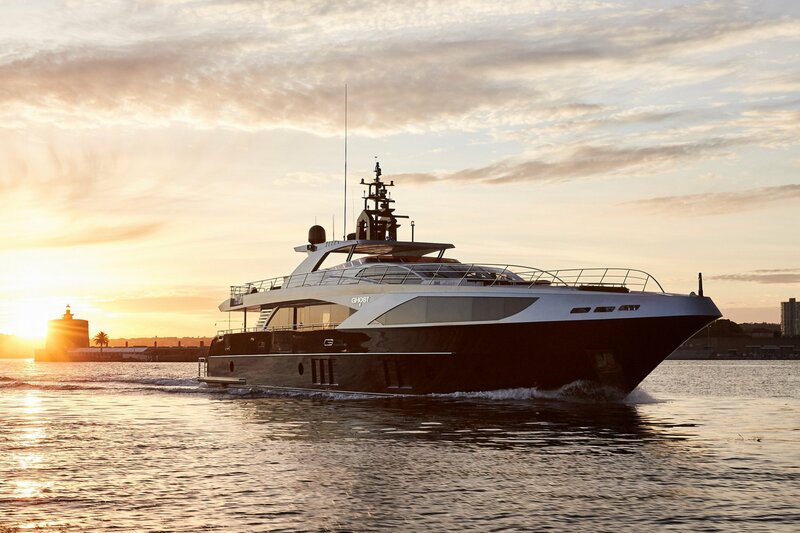 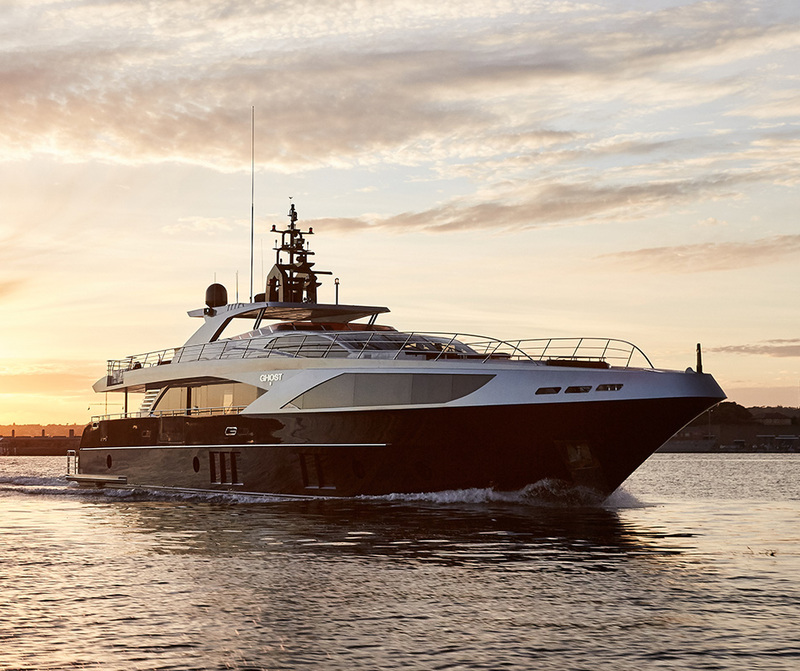 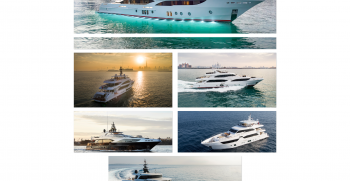 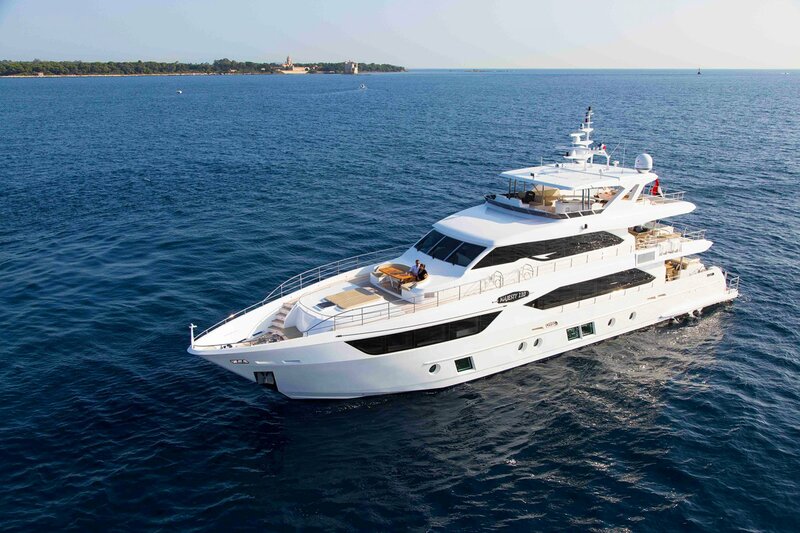 We provide a robust selection of yachts ranging from 45 ft. to an extravagant 155 ft. superyacht. 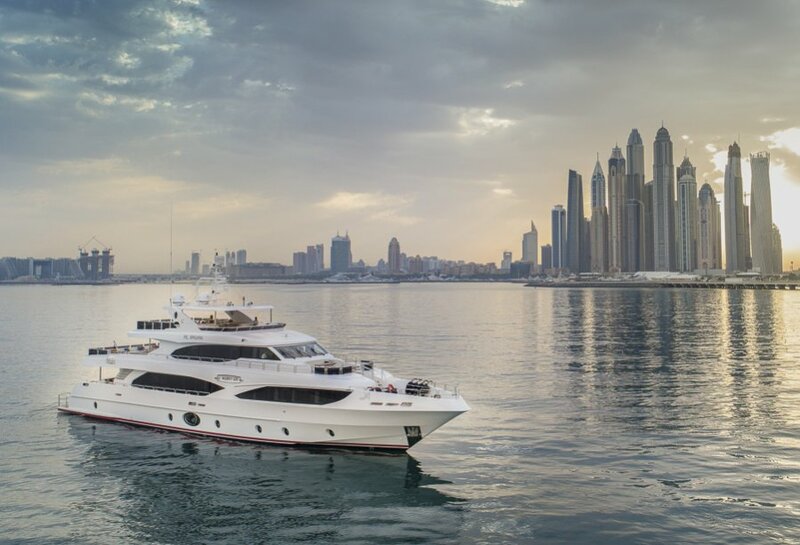 Our yachts are distinguished from other vessels in its class. 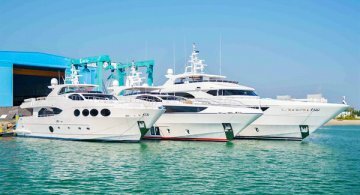 We provide a full range of yacht services, including logistics, licensing, maintenance, servicing and more. 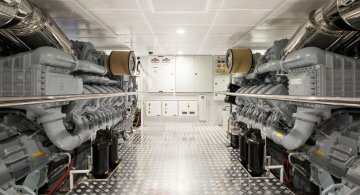 Contact a service professional near you.